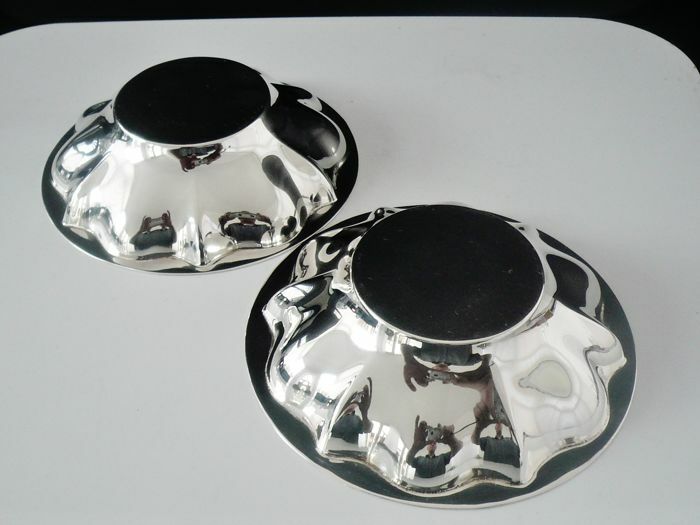 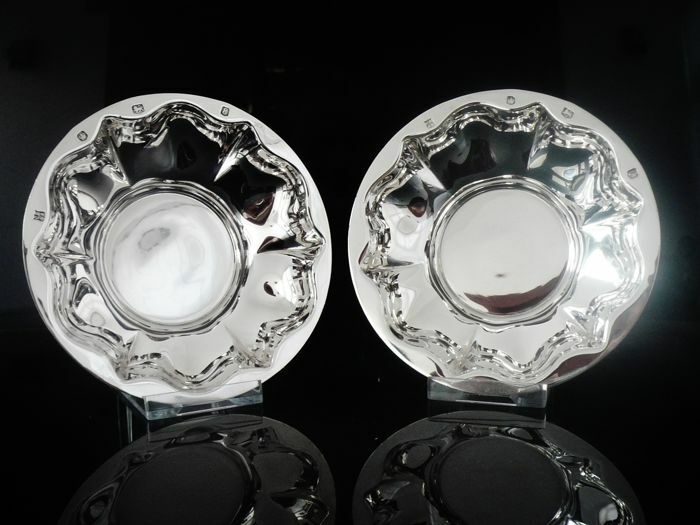 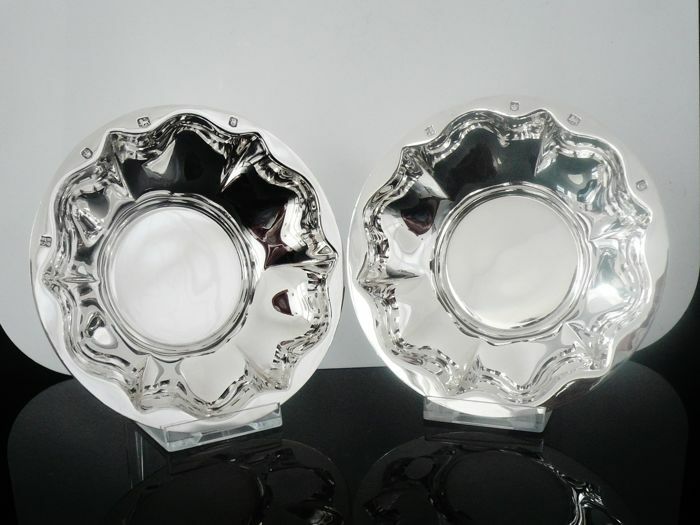 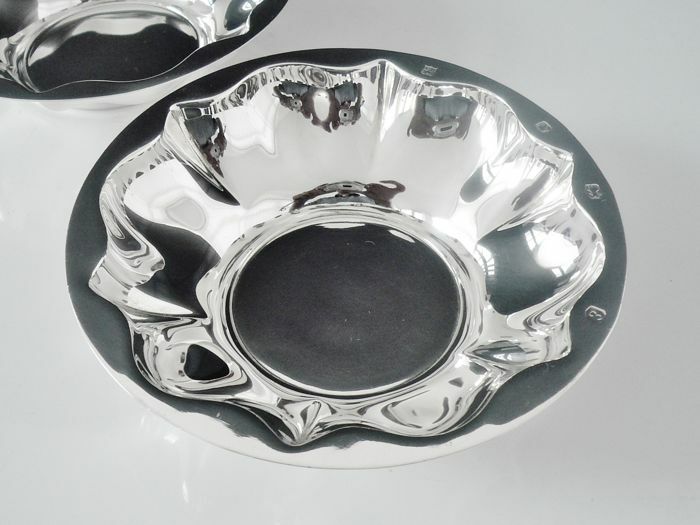 A pair of quite magnificent English sterling silver dishes in immaculate order, whilst we do not use the term mint condition often, there is no other way to describe these. 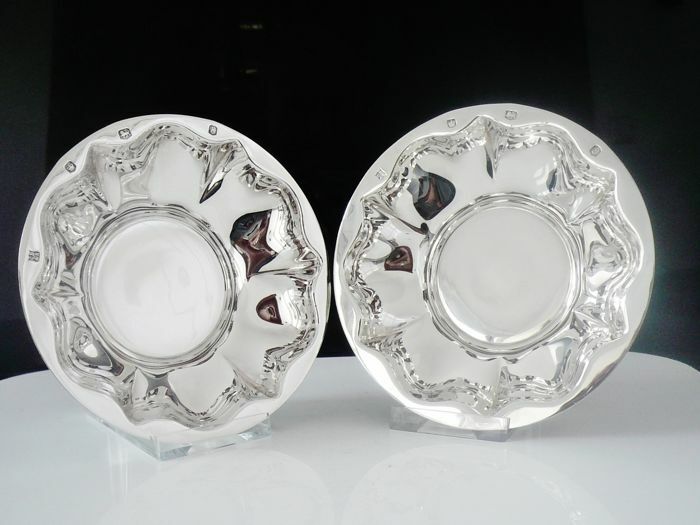 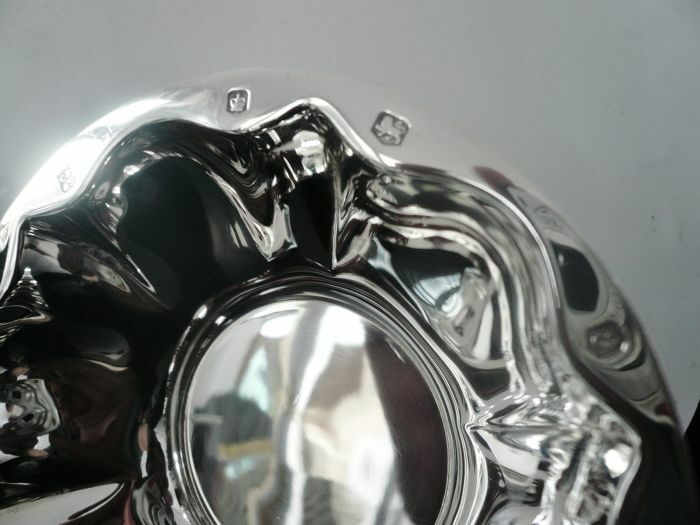 In the same condition as the day on which they were made, with a super mirror like finish , no damage or engravings. 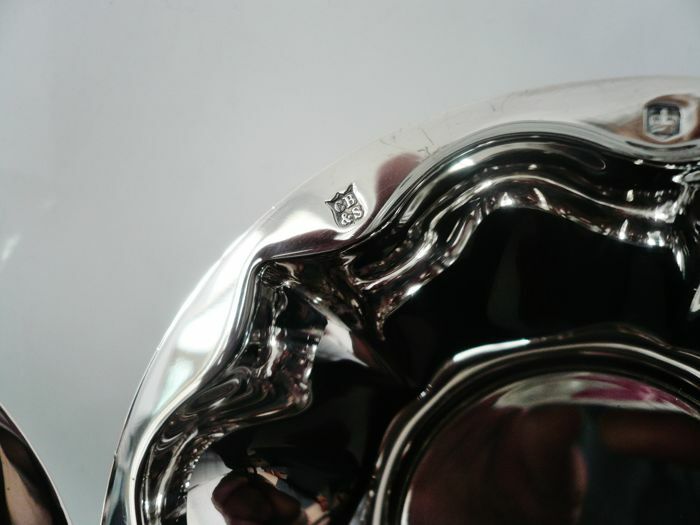 Hallmarked from Sheffield in 1979 with the makers mark being that of Cooper Brothers & Sons Ltd. 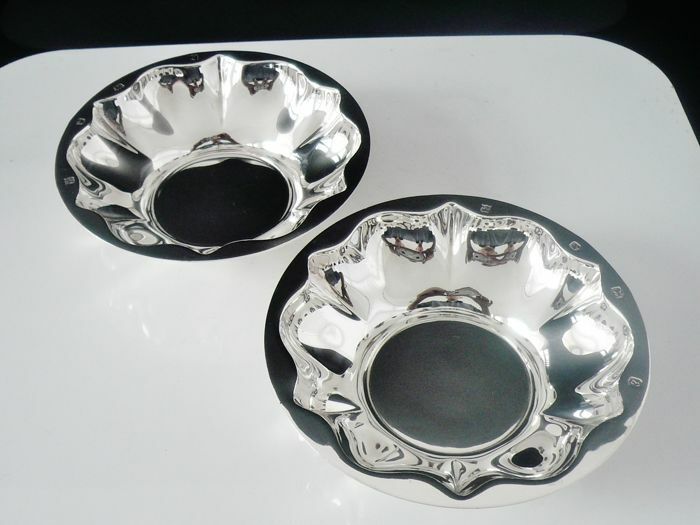 The pair are also of substantial weight.